(located on the Floor 3 Extension of the Library). 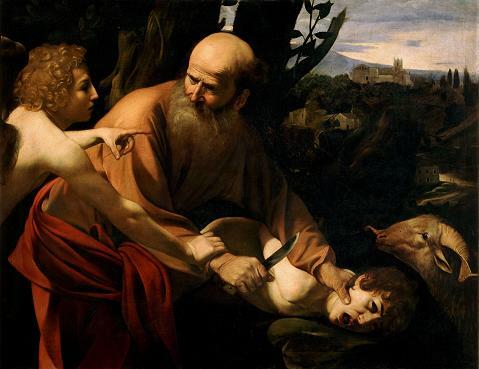 Referring back to Chapter 22 in the Book of Genesis and Surah 37 in the Qur’an, which depict Abraham’s obedience to the voice of God and the sacrifice of his beloved son – a scene which Kierkegaard describes as full of “anguish that can make one sleepless” – we will focus on the disturbing questions he poses: Are we at all capable of understanding Abraham and the story of his son’s sacrifice? Can we possibly conceive of his radical movement of faith? Must faith necessarily be thought of as an act of resignation and renunciation? Can it fundamentally oppose ethics? Is it feasible to analyse and explain it within a framework of systemic philosophy? You can download the texts from our Reading Materials section. The session will be chaired by Joanna Rzepa.